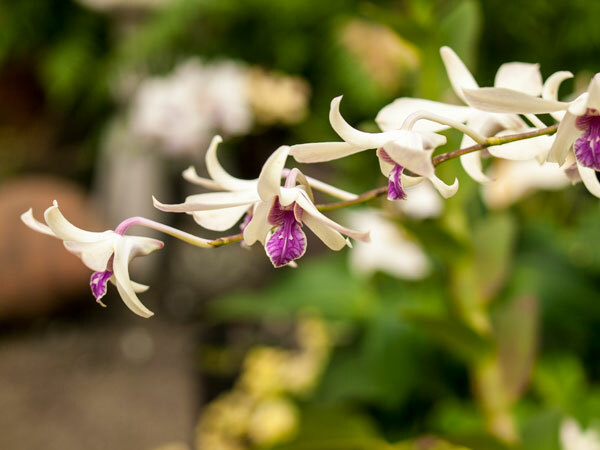 The Garden Island Orchid Society will be having their Annual Spring Fantasy Orchid Show on March 27 and 28, 2015 at the United Church of Christ in Hanapepe. Hours are from 1:00 p.m. until 7:00 p.m. on Friday the 27th and 9:00 a.m. until 4:00 p.m. on Saturday the 28th. In addition to the show, there will be orchid plants, orchid crafts, and food for sale. There is no entrance fee. At the same time, the Kaua’i Art and Orchids Festival will be held in historic Hanapepe Town.